Adapted from the bestselling novel by author John Green ("The Fault in Our Stars"), PAPER TOWNS is a coming-of-age story centering on Quentin and his enigmatic neighbor Margo, who loved mysteries so much she became one. After taking him on an all-night adventure through their hometown, Margo suddenly disappears--leaving behind cryptic clues for Quentin to decipher. The search leads Quentin and his quick-witted friends on an exhilarating adventure that is equal parts hilarious and moving. Ultimately, to track down Margo, Quentin must find a deeper understanding of true friendship--and true love. 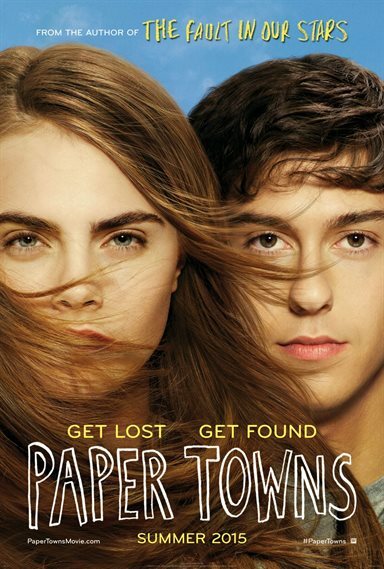 Download Paper Towns in Digital HD from the iTunes store. Paper Towns images are © 20th Century Fox. All Rights Reserved. Paper Towns makes you think about how you are living your life. If this movie teaches you one thing, it's that if we watch from the sidelines and just blend in we become the paper town, with paper people such as ourselves. It dares us to be bigger and live every day as though it's our last. Quentin(Nat Wolff; The Fault In Our Stars) is your average high school Senior who is a bit of an introvert. His life is nothing spectacular until the night Margo (Cara Delevingne; Anna Karenina) crawls through his bedroom window. Together, they go on 9 adventures in one evening and for the first time Quentin feels truly alive. Waking up the next morning Quentin has a new sense of hope until he discovers Margo has gone missing. The mystery of Margo was an epic one. Everyone knew her to be something she really wasn't. Quentin was determined to find out where she disappeared to and discover the truth. With his friends Radar (Justice Smith; The Thundermans) and Ben (Austin Abrams; Kings Of Summer), he follows the clues that eventually lead him to a Paper town where Margo is hiding. 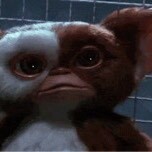 Wolff never fails to play his character truthfully. His nuanced performance as a typical teenager has you captivated from the beginning. Delevingne was a surprise as a model turned actress. Her delivery was fluid and she did Margo justice. The supporting actors were funny and overall solid. The casting Director, Ronna Kress (Pirates of the Caribbean) did a terrific job picking young talent to portray these characters. As one of today's hottest young adult writers, John Green (The Fault In Our Stars) never fails to produce wonderful, thought provoking story lines. His insight into the world of mature teenaged minds makes for unique, relatable stories that grip your heart and take you on a whirlwind of emotions. Paper Towns is one more example of his fabulous story telling. If you are a teenager, you should run out to see this film. If you are the parent of a teenager, you should see it to get an alternate view and appreciation of your child(ren). Whew almost done! Screening 3/3 for the week.